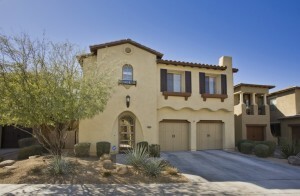 Phoenix has become a “hot” destination for homebuyers. Phoenix real estate, especially in Scottsdale, is widely coveted because of the low prices of homes, beautiful setting and abundant sunshine. 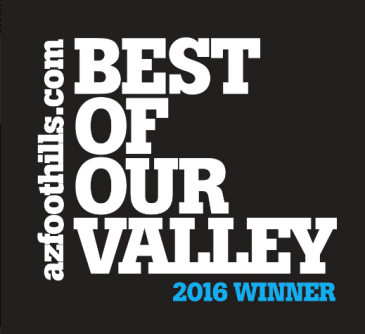 Those who are priveleged to own homes in Scottsdale and other Phoenix real estate don’t need proof that it’s a great place to live. For homebuyers considering purchasing a home in Scottsdale or Phoenix, it may help to know that Phoenix is considered on of the best cities for homeownership. 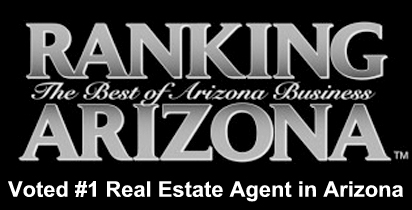 Phoenix real estate recently ranked seventh in a Top 10 list from NerdWallet. Ten cities were picked as the most desirable for homeowners, with Fort Worth, Charlotte and San Antonio topping the list. Among Phoenix’s selling points, NerdWallet listed the lower cost of living and moderate median income, a friendly real estate market, and a vast range of art museums and theatres for cultured entertainment. Analysis of 25 of the most populous cities addressed such issues as whether homes were available and affordable and whether the city was likely to grow in coming years. 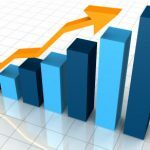 According to NerdWallet, homeownership is at a 16-year low of 65.4 percent, yet homeownership is still important to a large percentage of the nation’s population. 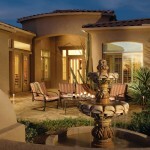 Now is the time to check out Scottsdale homes for sale. 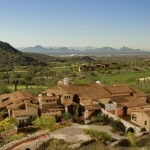 Scottsdale has some of the most desirable Phoenix real estate available. If you seek spacious luxury homes surrounded by lush golf courses and vibrant desert scenery, Scottsdale is the ultimate destination. A lifestyle of luxury and leisure awaits you in Scottsdale. 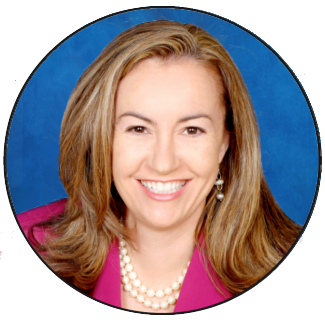 For more information on Phoenix and Scottsdale real estate, call (602) 791-0536.